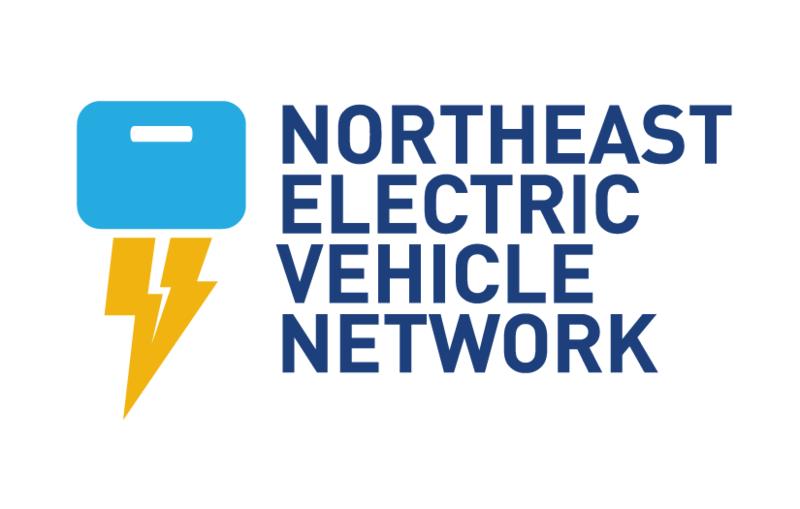 The documents below provide information about electric vehicles to the public, government planners, businesses, and other stakeholders in the northeastern United States. These documents were produced by the Northeast Electric Vehicle Network - a project of the Transportation and Climate Initiative (TCI). For more information about the documents below, please contact Matthew Goetz with the Georgetown Climate Center at goetz@georgetown.edu. * View sources for the "Learn About Electric Vehicles and Their Use in the Northeastern United States" brochure.